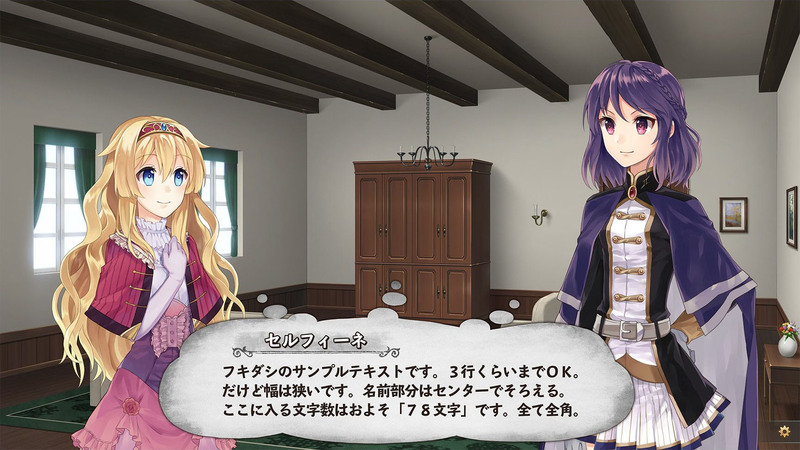 An update on the Sekai Project-ported visual novels. 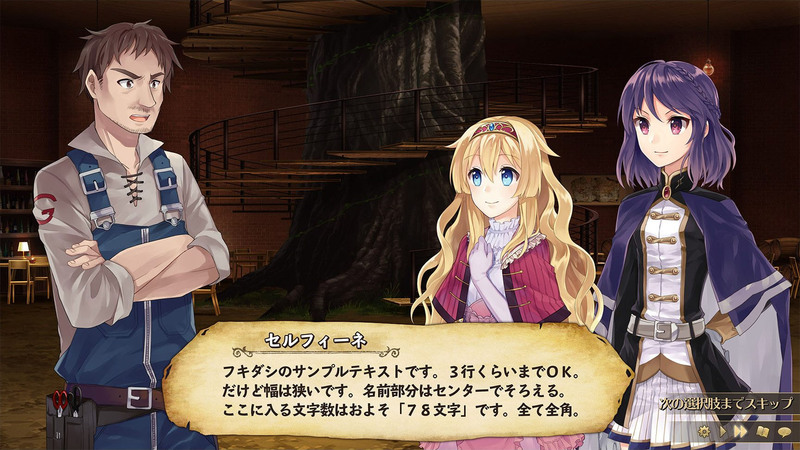 Sekai Project recently shared a development update on the PlayStation 4 and PS Vita versions of Fault Milestone One. 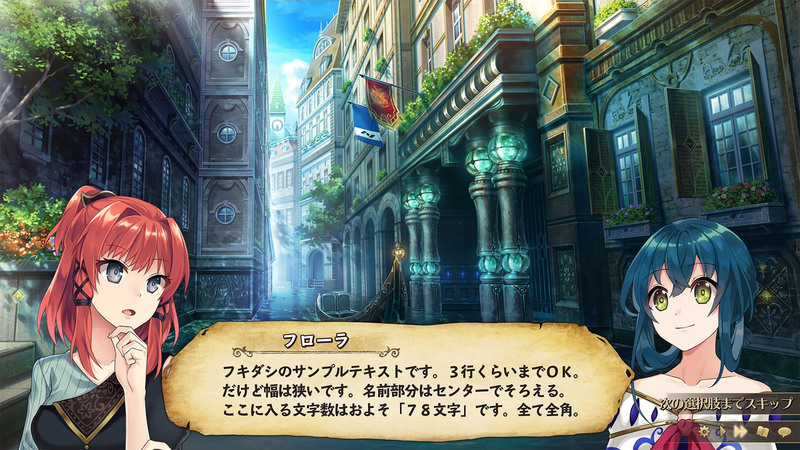 The company also provided an update on Root Double: Before Crime After Days Xtend Edition for PS Vita. It is now in QA testing and moving towards its intended release schedule. 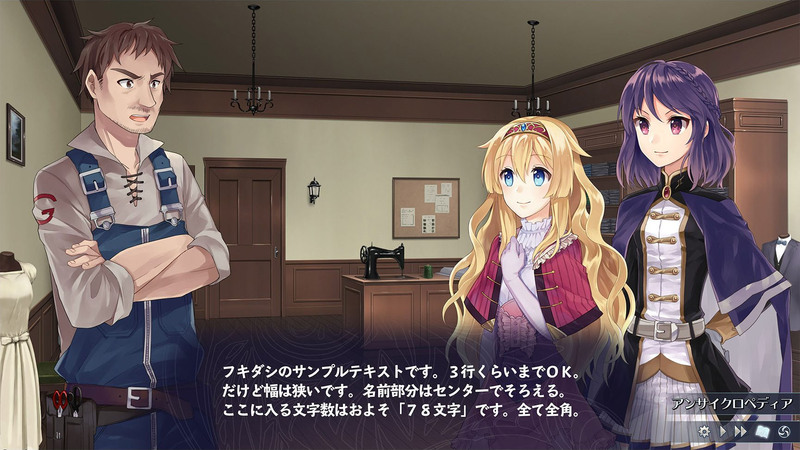 Both Fault Milestone One and Root Double: Before Crime After Days Xtend Edition will be available digitally via the PlayStation Store in Q1 2017.